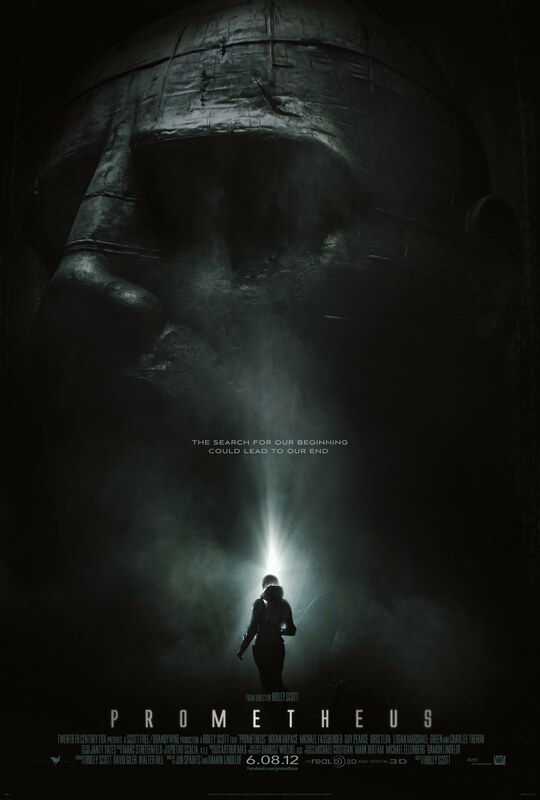 The movie Prometheus, the prequel to Alien by Ridely Scott: movie trailer, clips, pictures, poster, soundtrack and much more! 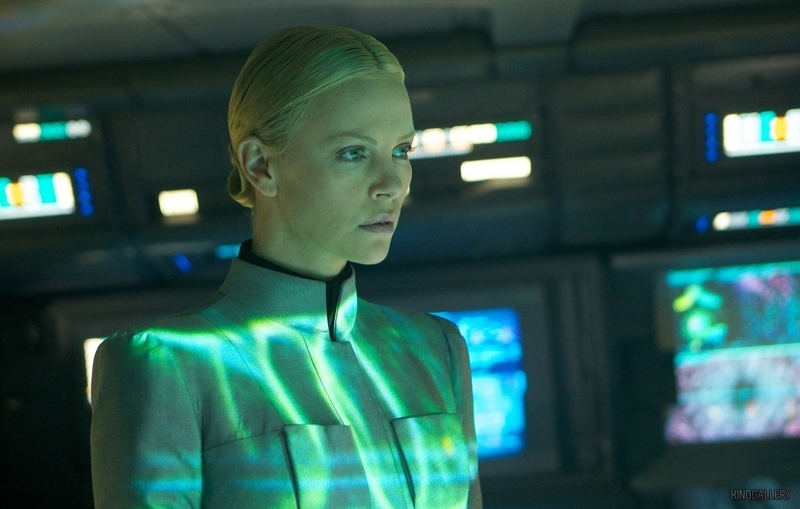 Meredith Vickers is a Weyland Corporation employee, sent to monitor the expedition as they venture into the unknown. She’s pragmatic, and desperately wants to control the situation. Why is that spaceship exploding? 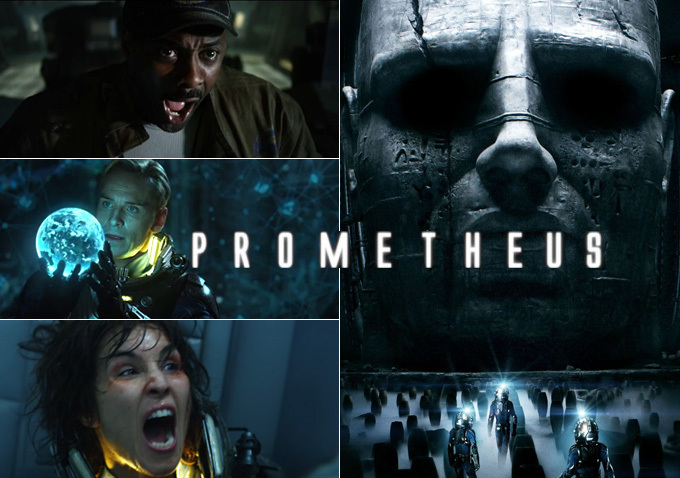 Is it the Prometheus? What’s in that woman’s womb? A baby alien? 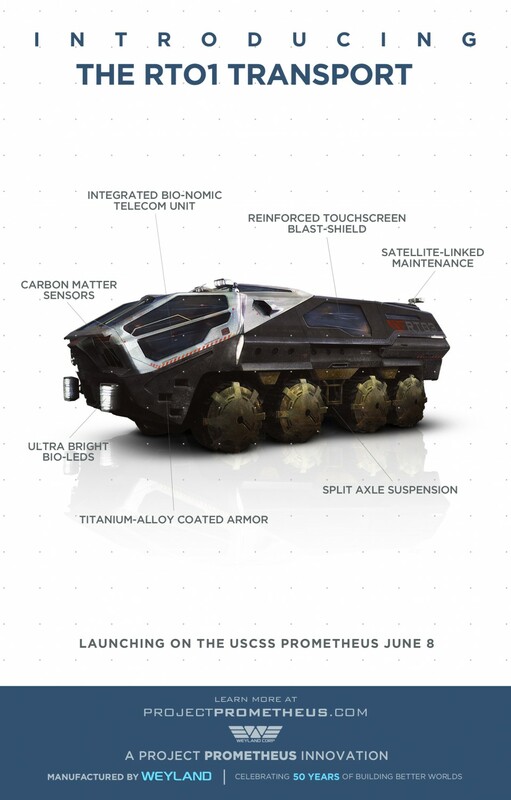 Prometheus – Prometheus has landed. 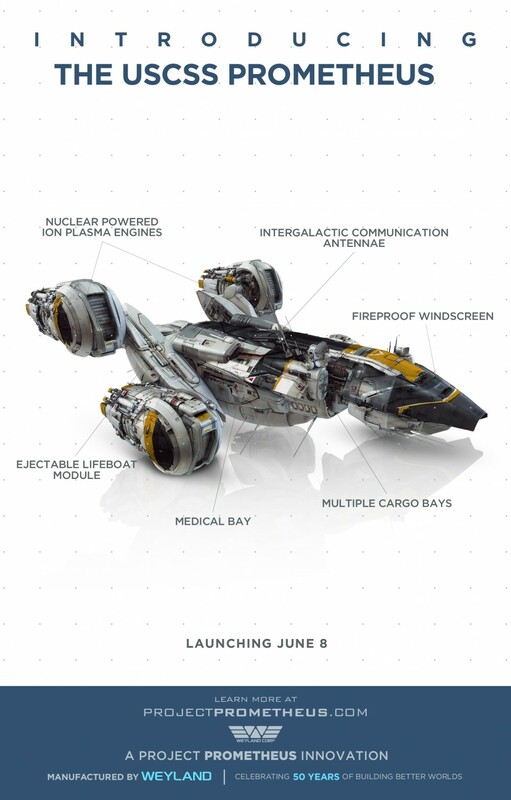 That landing was a piece of cake, the Prometheus is an amazing spaceship! 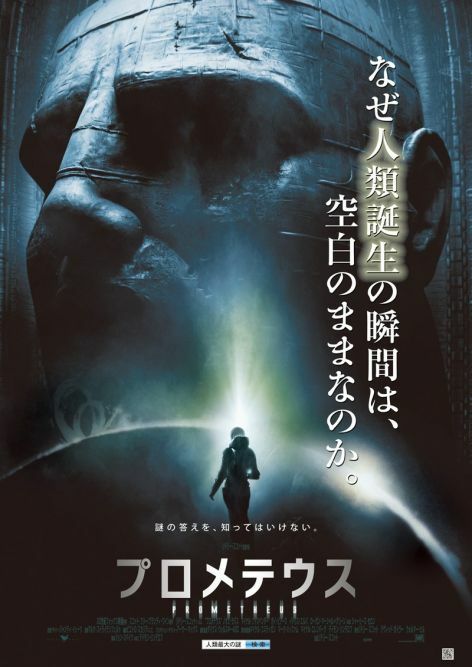 The film is directed by Ridley Scott. In Theaters: June 8, 2012. 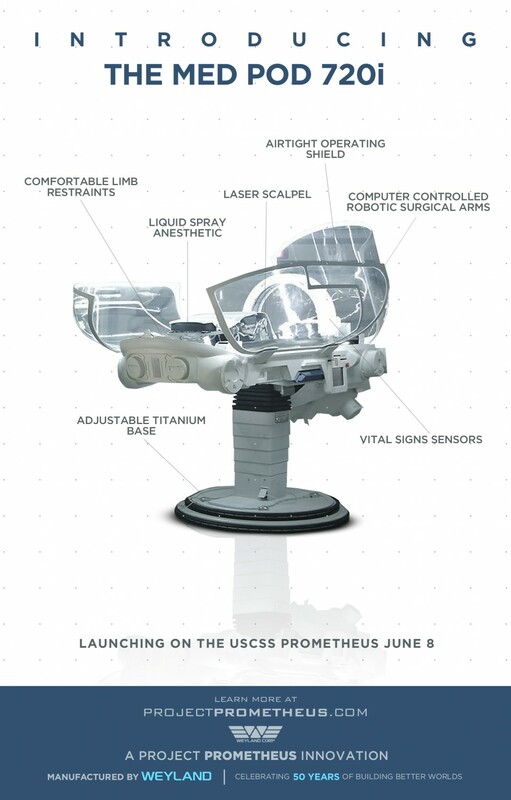 Prometheus – Without question there’s biology out there in the galaxy! 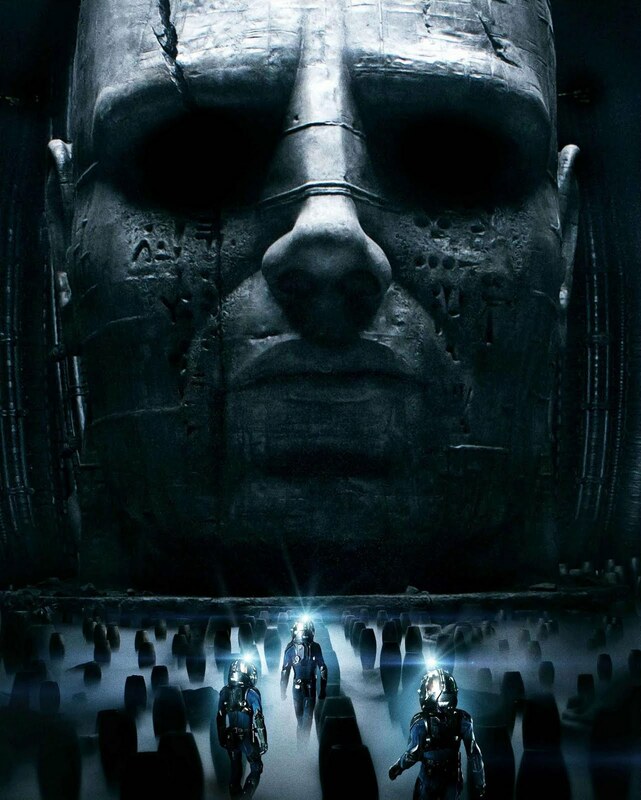 Prometheus – My company paid a trillion dollars to bring you here! 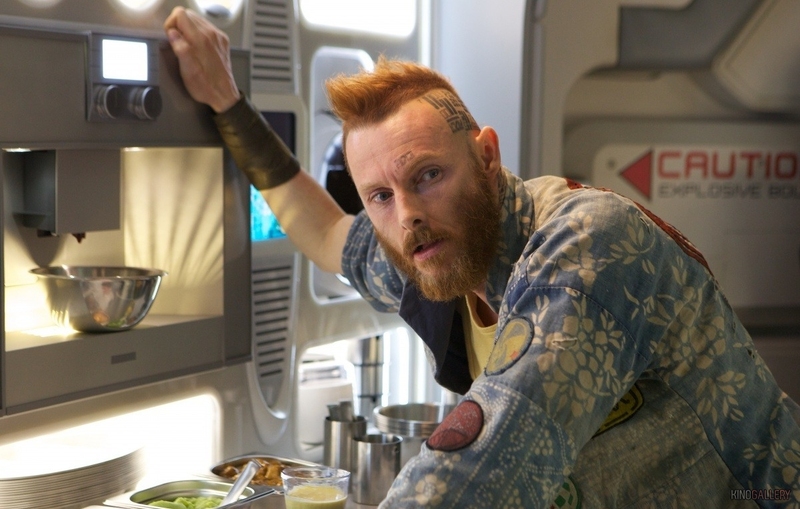 What if life on earth was indeed seeded by extraterrestrials and not created by an almighty God? If this thesis was right, would you still believe in God or would you build an altar for your alien makers? 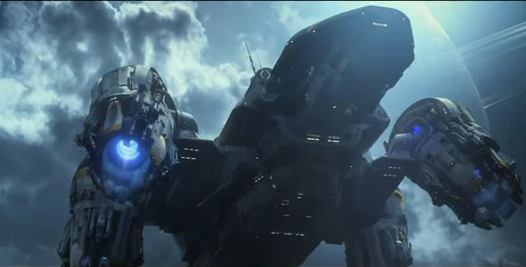 The more footage of Prometheus I see the more impatient I am to see the film! So can’t wait now! In theaters: June 8, 2012. 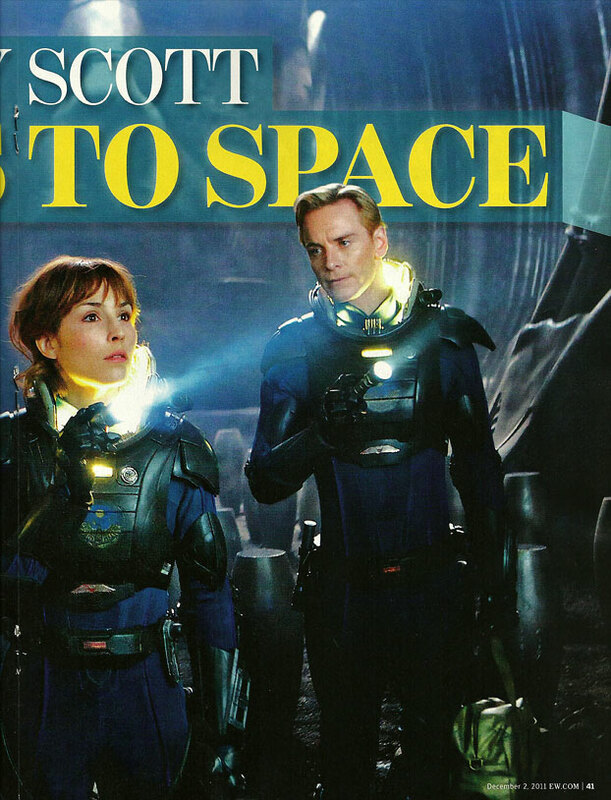 The film is directed by Ridley Scott. 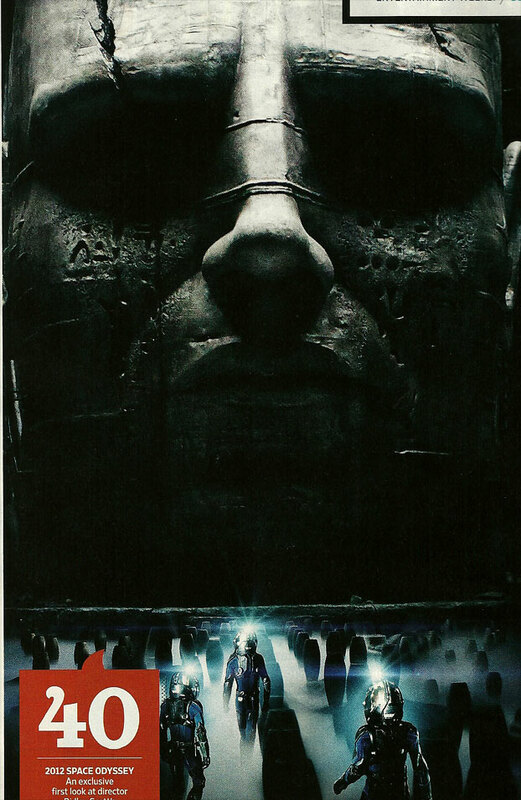 It will hit theaters on June 8, 2012. 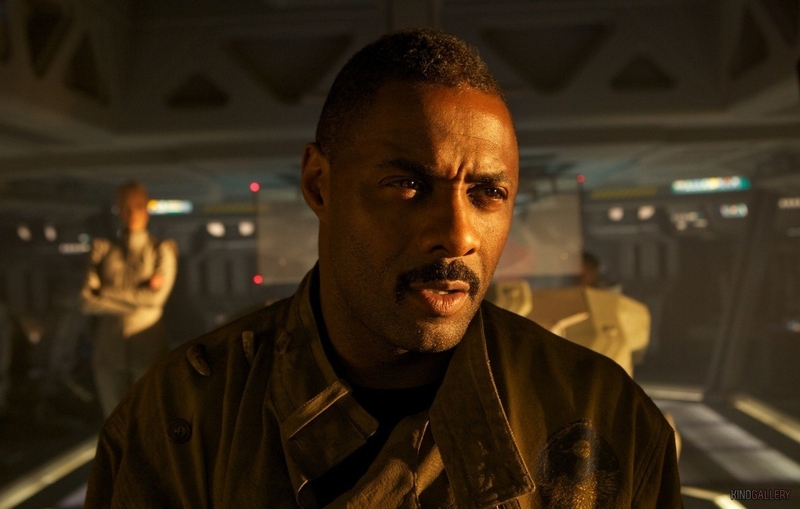 The film is directed by Ridley Scott (who directed the first Alien film and Blade Runner). 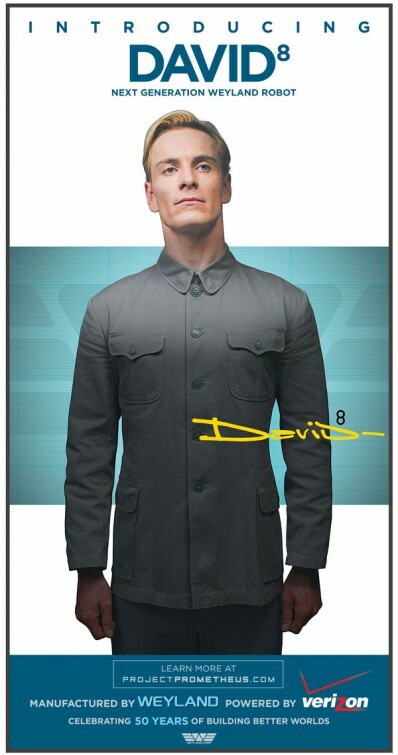 You may have recognized Actor Michael Fassbender as the android David. 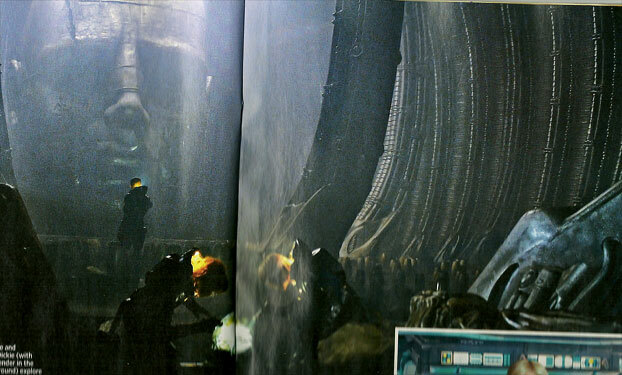 The prequel to Alien will be visually stunning for sure! 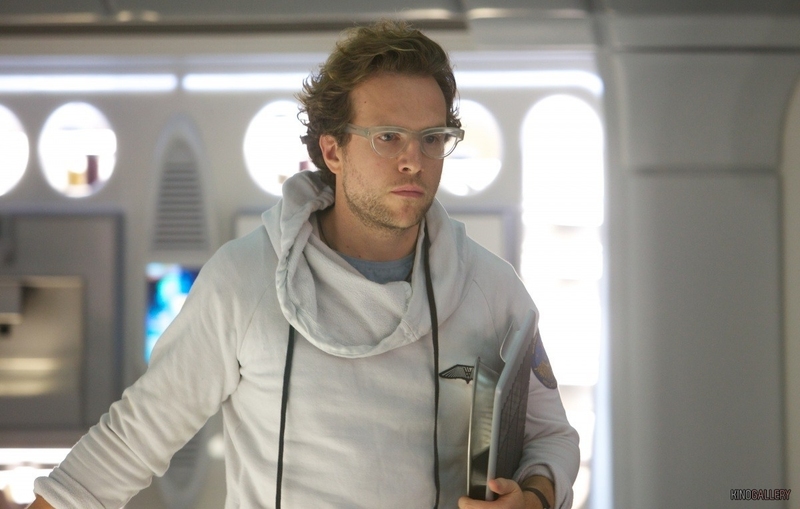 Are you ready for the stunning prequel to Alien? 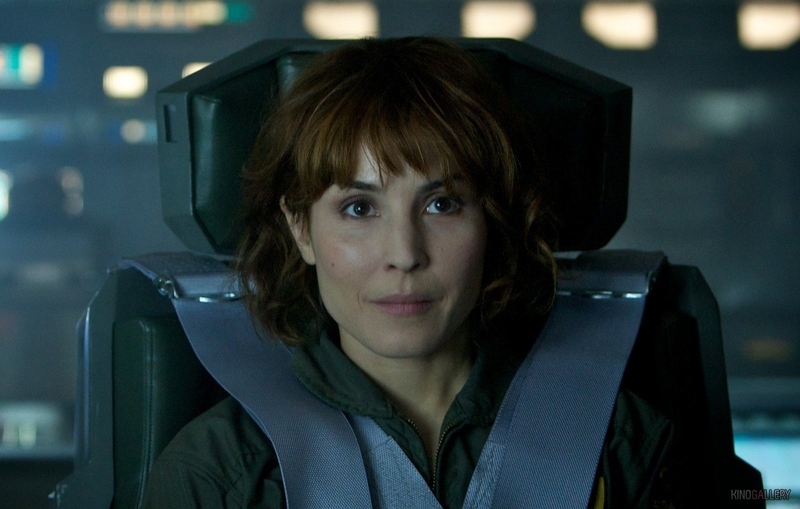 You may recognize Actress Noomi Rapace as Elizabeth Shaw, the scientist who’s compared to Ripley (Sigourney Weaver) from Alien. 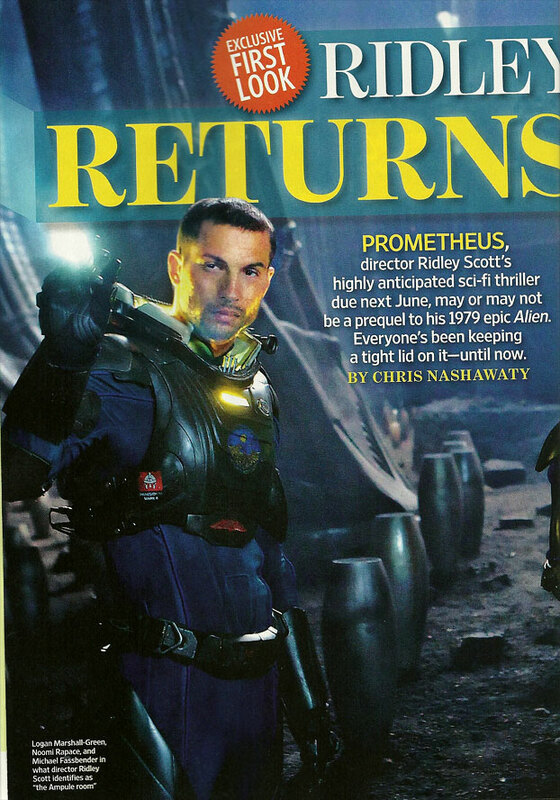 Prometheus will hit theaters on June 8, 2012. 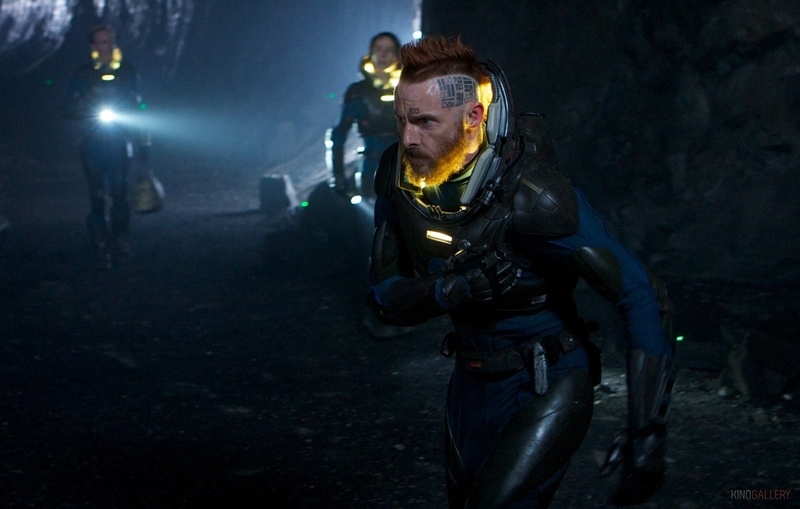 Prometheus is a real hymn to science-fiction. 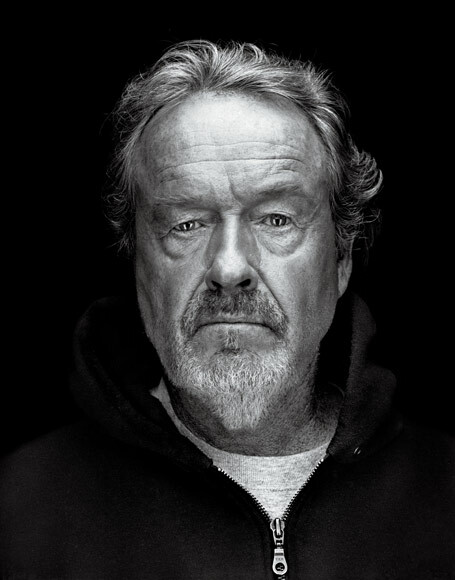 May god bless Ridley Scott! For those who don’t know, TED (Technology, Entertainment and Design) is a real global set of conferences owned by the private non-profit Sapling Foundation, formed to disseminate “ideas worth spreading”. 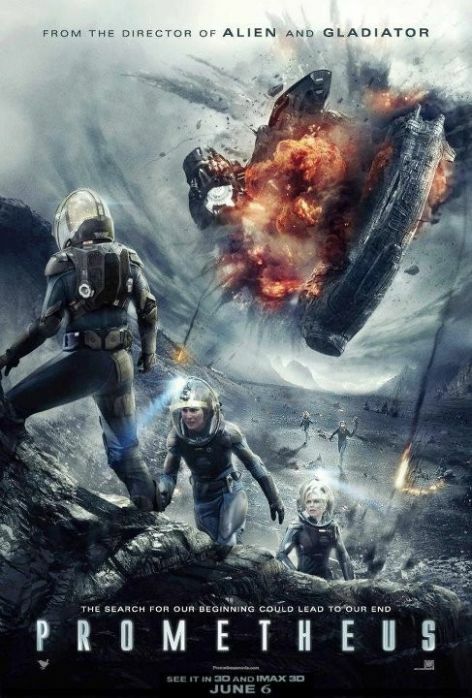 The movie Prometheus will hit theaters on June 8, 2012. 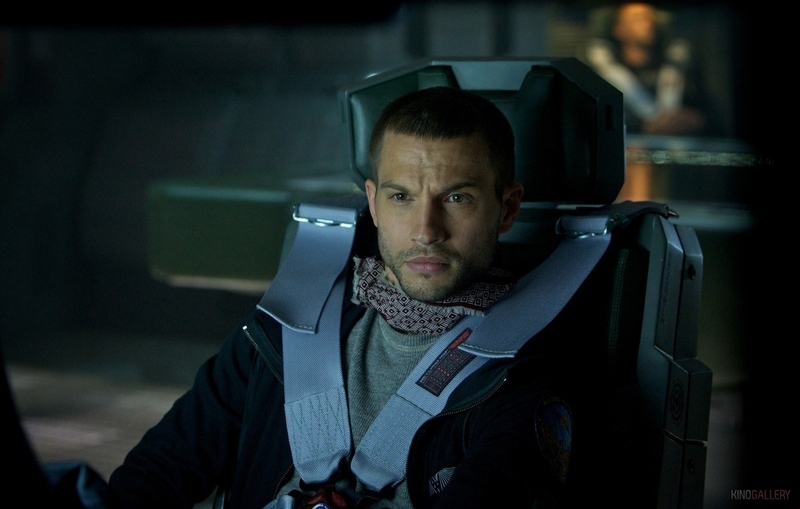 The film is a prequel of a sort to the first Alien movie. 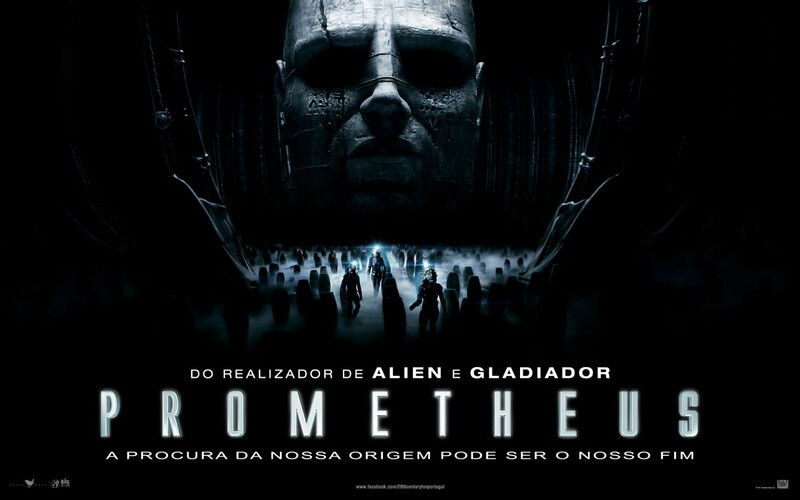 Prometheus – A monolithic figure towers over the explorers of a distant planet. 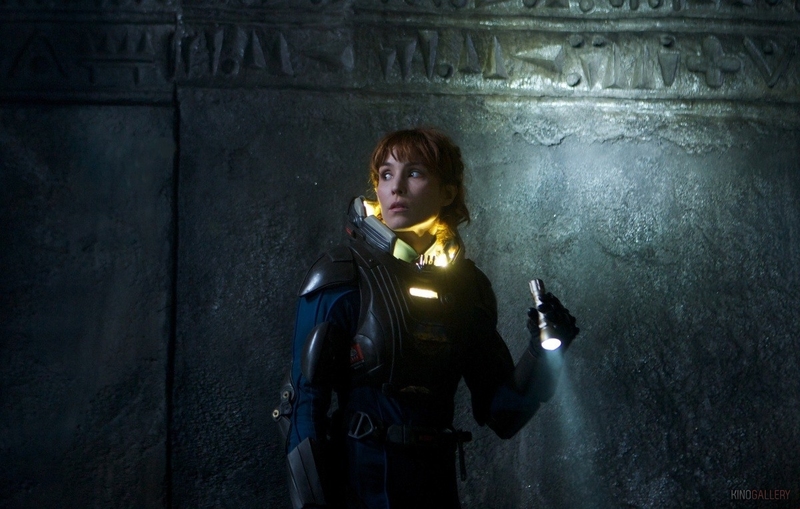 Prometheus – Noomi Rapace (left) and Kate Dickie (with Michael Fassbender in the background) explore the Ampule room. 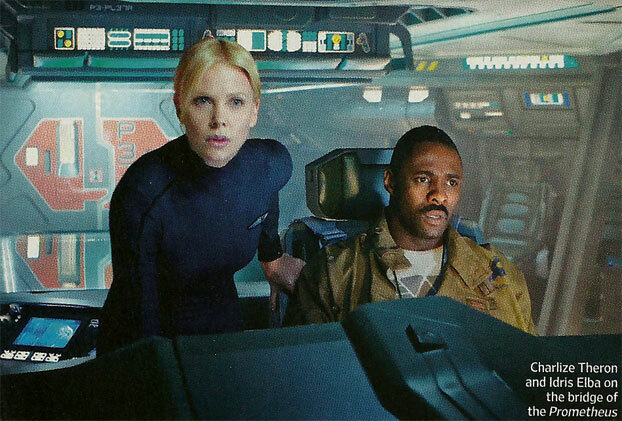 Prometheus – Charlize Theron and Idris Elba on the bridge of the ship Prometheus. 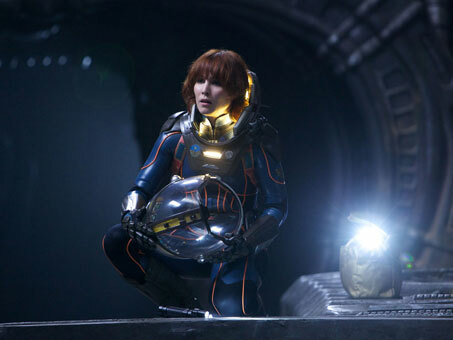 Prometheus – Logan Marshall-Green, left, Noomi Rapace, and Michael Fassbender explore a planet in the darkest corners of the universe. 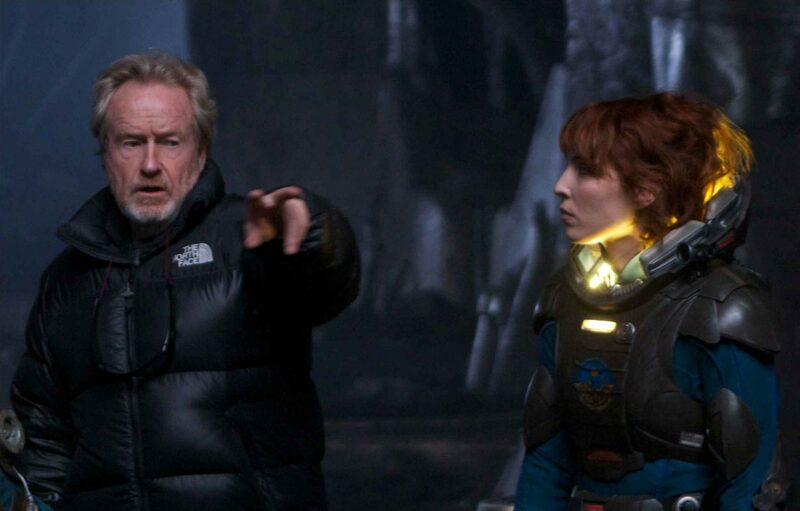 Prometheus – Ridley Scott directs Noomi Rapace on the set of PROMETHEUS. 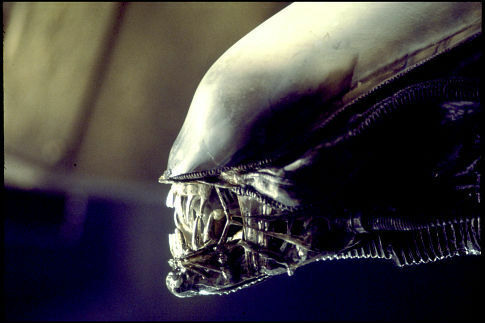 The film is directed by Ridley Scott who helmed the first Alien movie. 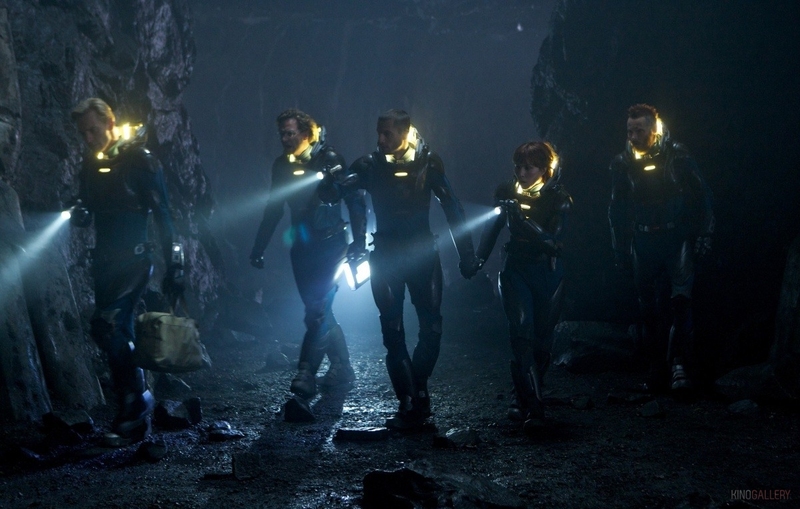 Let’s hope the official HD trailer of Prometheus will soon be released online. 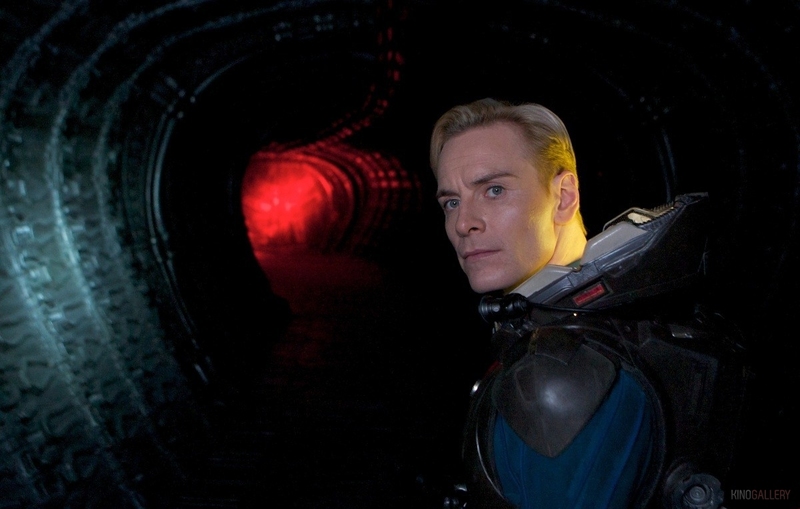 The release date of Prometheus is set for June 8, 2012. What’s in the astronaut’s bag? 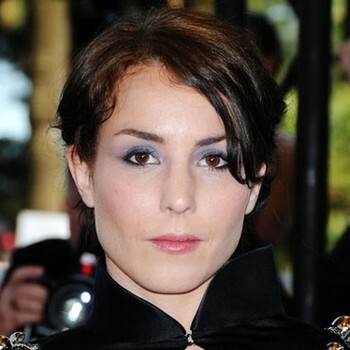 So far the cast includes Noomi Rapace, Charlize Theron, Idris Elba, Logan Marshall-Green, Michael Fassbender and Ben Foster. The film should be released sometime in 2012. 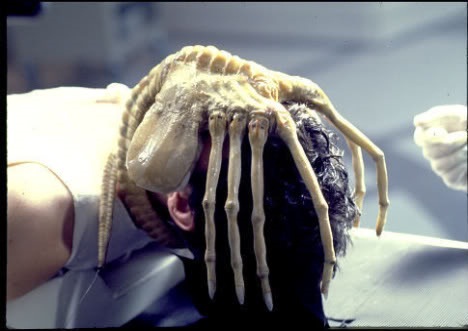 And from I heard he met with Actress Gemma Arterton for a starring role in the prequel to Alien. “As we speak, I’ve got a pile of pages next to me; it’s like the fourth draft. It’s a work in progress, but we’re not dreaming it up anymore. 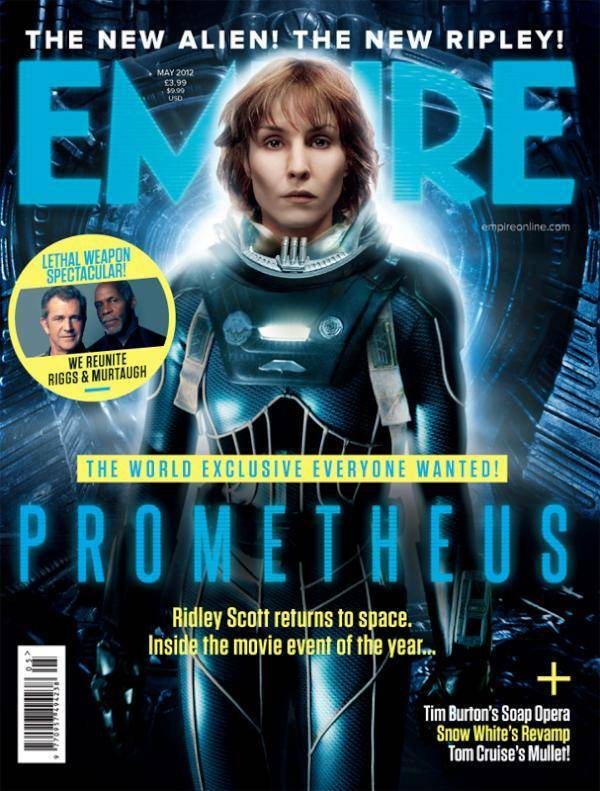 We know what the story is…It’s set in 2085, about 30 years before Sigourney [Weaver’s character Ellen Ripley]. It’s fundamentally about going out to find out ‘Who the hell was that Space Jockey?’ The guy who was sitting in the chair in the alien vehicle — there was a giant fellow sitting in a seat on what looked to be either a piece of technology or an astronomer’s chair … Our man [Tom Skerritt as Captain Dallas] climbs up and says “There’s been an explosion in his chest from the inside out — what was that?” I’m basically explaining who that Space Jockey — we call him the Space Jockey — I’m explaining who the space jockeys were … [The film] is about the discussion of terraforming — taking planets and planetoids and balls of earth and trying to terraform, seed them with the possibilities of future life. 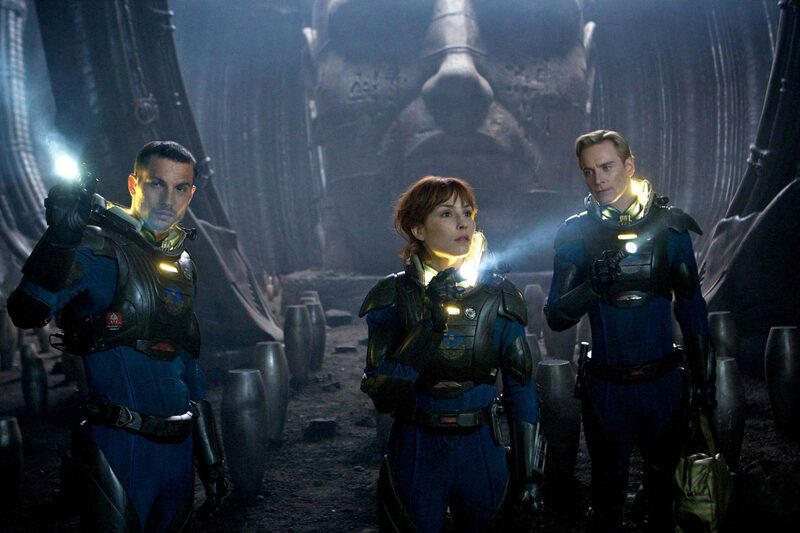 Those new Alien movies are likely to be in 3D.